Searching for the perfect place to spend your summer break? Good news: it’s a lot closer than you think. Boston was ranked No. 1 by U.S. News & World Report as the best summer vacation spot in the country, and ranked third in the world behind Paris and Florence. Based on reviews by tourists and experts, the travel ranking system factors in food, affordability, weather, and the variety of things to do. From Memorial Day to Labor Day, Beantown is bustling with activity. Whether you’re craving culture, craft brews, or a Harbor cruise, here are seven reasons why Boston is the ultimate summer city. The best things in life are free, and these festivals are no different. Leave your wallet at home and kick off a jam-packed season. 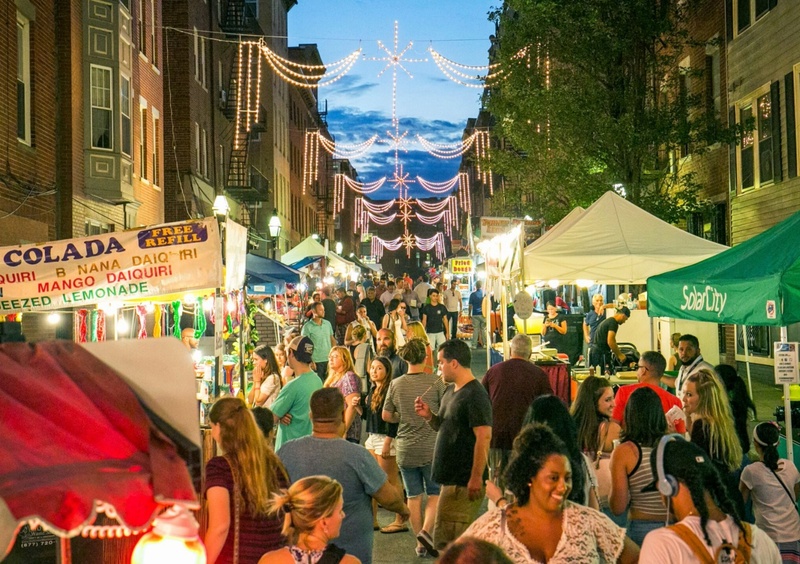 North End Italian Feasts and Processions are held all summer long; celebrate the end of slavery with Juneteenth in mid-June; the Cape Verdean Festival hits City Hall on July 4; the three-day Puerto Rican Festival runs July 27-29; Quincy August Moon Festival honors Asian culture on August 19; and the Caribbean Parade marches down MLK Boulevard in Roxbury on August 25. See what’s up on the waterfront by paddling, canoeing, or kayaking your way along the Charles River, then whale watch in Stellwagen Bank National Marine Sanctuary. True whale lovers can partake in the Massachusetts Whale Trail, which links nearly 40 museums, attractions, historic sites, tours, and whale watching excursions across the state. 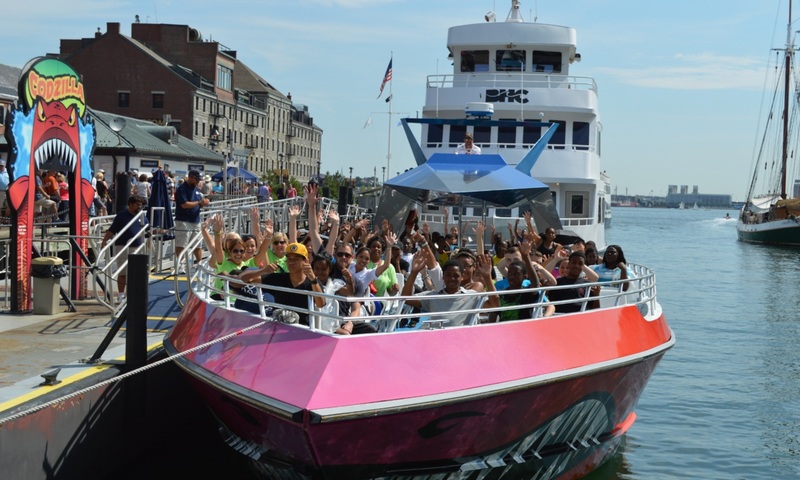 Explore the eight public Boston Harbor islands or stick to the Harbor on a scenic sunset cruise. The Summer in the City movie and concert series returns on June 7 to the Boston Harbor Hotel’s waterfront terrace with awesome al fresco dining options. If you want an escape from the city, board a ferry to Cape Cod to bask on the beach or set sail for spooky Salem. Feast all summer long with culinary creations like the Taste of Cambridge on July 10, a night dedicated to sampling delicious, healthy, and award-winning cuisine and voting for the best. On August 5, the annual Boston Seafood Festival on historic Boston Fish Pier offers clambakes, chef demos, and mouthwatering seafood selections. From August 5-10 and 12-17, Dine Out Boston gives locals a chance to enjoy the best bites at special prices with prix fixe lunch and dinner menus at participating restaurants. 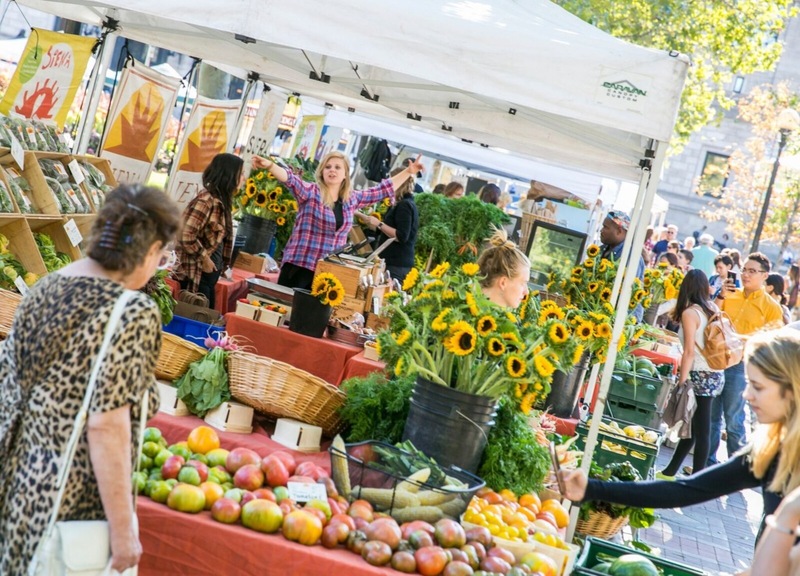 Find fresh produce, baked goods, meat and dairy choices, and more at the Boston Public Market, a year-round indoor market, or stop by any of the city’s weekly farmers markets. 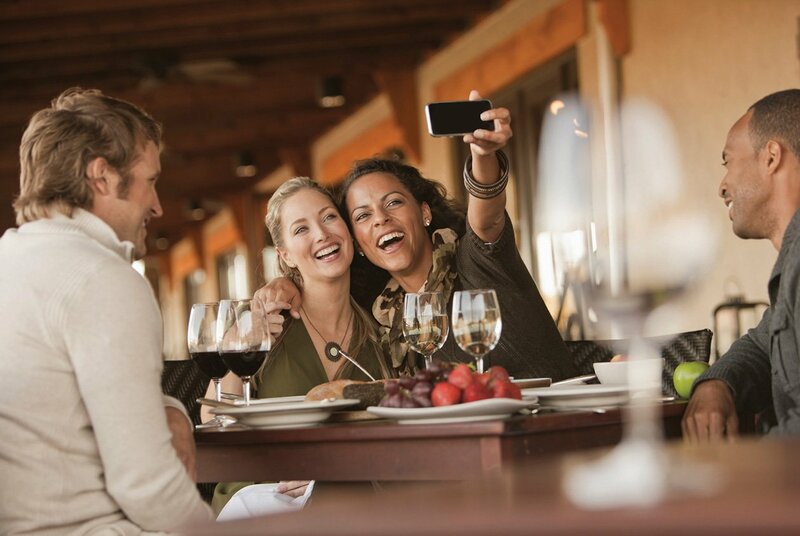 Make the most of the warm weather and try any of the al fresco dining spots from more than 170 restaurant patios around the Hub. Casual drinkers and craft beer enthusiasts alike will find something to love at nine Boston beer gardens. Sample Boston’s best brews by taking a tasting tour or visiting one of the ever-growing number of craft breweries. This summer, there’s way more choices than just lobster rolls and chowder – but, hey, we’re pretty proud of those, too. Summer is the season for sporting events. 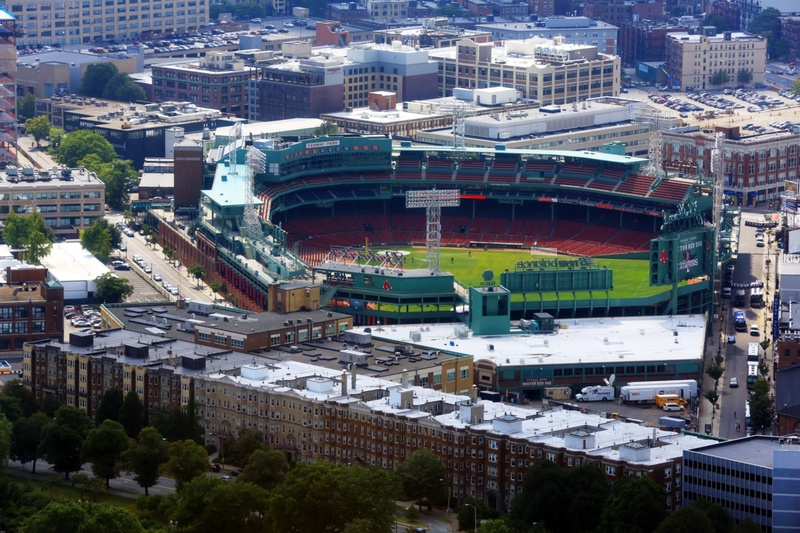 Soccer supporters will flock to a New England Revolution match and Fenway fans can catch a Red Sox game in America’s most beloved ballpark. From August 16-19, TD Garden will host the U.S. Gymnastics Championships for agile elite female and male athletes. Closing out the summer on Labor Day weekend, Professional Golf Association’s top competitors will tee up at the Dell Technologies Championship at the TPC Boston in Norton. 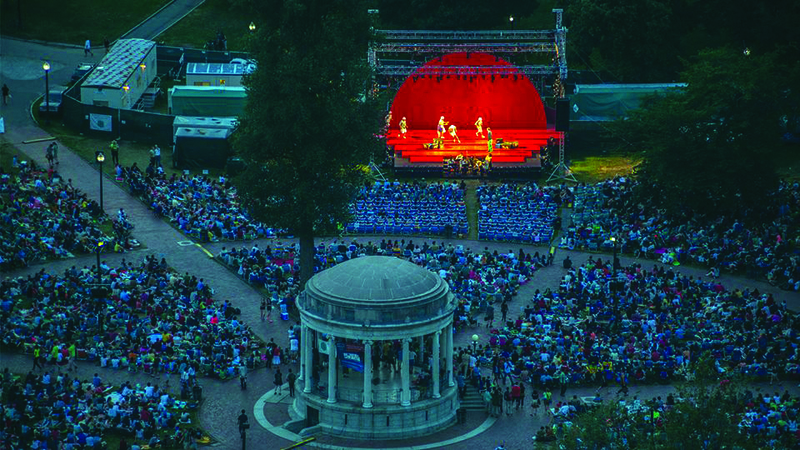 All summer long, catch Concerts in the Courtyard at the Boston Public Library and at the Museum of Fine Arts, or listen to live music at the Lawn on D. Starting on June 15, you can see a star-studded lineup take the stage at Fenway Park, from cool country singers like Luke Bryan to rock legends like Journey and Def Leppard. For some local listening, check out free performances from Berklee College of Music at Harborwalk Sounds every Thursday night. Movie buffs will line up for the Roxbury International Film Festival from June 20-30. Starting on July 11, the Boston Landmarks Orchestra will play harmonious tunes in the DCR Hatch Memorial Shell at the Charles River Esplanade. To pay or not to pay, that is the question. The answer, of course, is not to pay with free Shakespeare on the Common performances from July 18 to August 5. And don’t forget the Boston Jazz Fest 2018 starts at noon on August 25 at Boston Maritime Park in the Seaport District. After a seemingly never-ending winter, it’s time to enjoy the outdoors. Spend time in the city’s connection of parks at the Greenway, plan a picnic in Christopher Columbus Park, or walk along the water at the 43-mile Harborwalk. Go beyond Back Bay and Beacon Hill by navigating the outlying neighborhoods of the city; the quieter parts of Boston offer more greenery and diversity of local businesses. Stop by the farmers market in Roslindale Village or grab a cup of coffee from a local café in Jamaica Plain, then circle the famous Jamaica Pond. 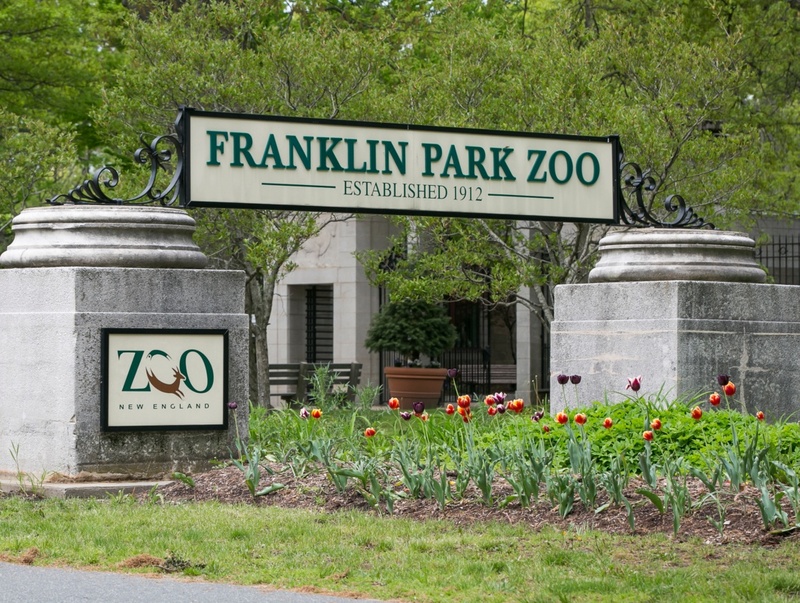 Take a stroll through Dorchester’s Franklin Park, a 527-acre urban oasis that houses Franklin Park Zoo, an 18-hole golf course, 15 miles of walking and bridle trails, and so much more. You want history? You got it. Boston is the “Cradle of Liberty,” after all. 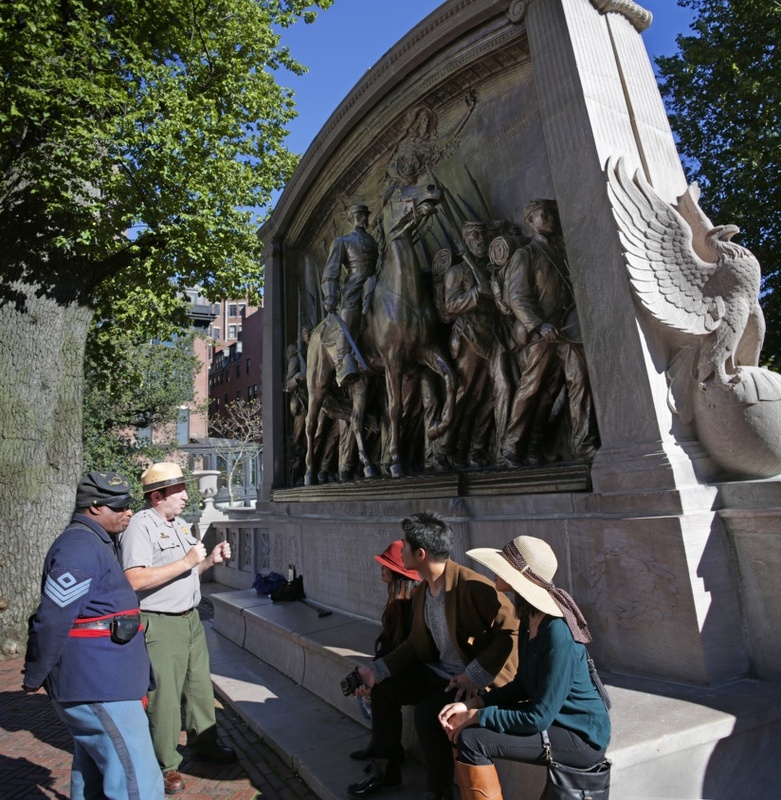 Learn the city’s pivotal role in the American Revolution on the Freedom Trail, a route leading to 16 significant sites including museums, meetinghouses, churches, and burial grounds. Then travel through the 19th century on the Black Heritage Trail to see the houses of worship, schools, and stops along the Underground Railroad. Be sure to spend time at the last point on the trail, the Museum of African American History. Wander down the Path of Presidents for stories on how several American presidents made their mark on Boston. Celebrate 50 Days of Freedom in Quincy, a series of events and activities to showcase the city’s history and culture. As Independence Day nears, join in the country’s largest Fourth of July festival with Boston Harborfest from June 28 to July 1. From North Shore to South Shore and everything in between, it’s easy to see why Boston is such a hot commodity this season. Ditch the passport and keep it local for the best summer break yet. For more information on things to do, see, and eat in Boston, visit bostonusa.com.